Juanita’s life began on August 8, 1928 in El Dorado. She is the daughter of Lloyd and Myrtle (Mitchell) Foster. Juanita is a graduate of El Dorado High School and was united in marriage to Andrew Junior Hawks on June 20, 1948 at her parent’s home in El Dorado. She worked as a secretary for the El Dorado Clinic for many years, eventually becoming the office manager. Juanita was a member of the First United Methodist Church and worked in the church library. She enjoyed playing cards with her friends for many years. Juanita was known for her outstanding sugar cookies and for her mastery of shorthand. She and Andy enjoyed spending winters in Arizona and camping in the summers. Her loving family includes her children Terry (Teresa) Hawks of Overland Park, Drew (Sheryl) Hawks of North Richland Hills, TX and Jan (Neil) Baker of Blackwell, OK; grandchildren Ryan (Stephanie) Hawks, Lauren (Brad) Cottam, Mika (Jeff) Williams, Kylee (Monica) Hawks, Kevin Baker, and Kellee (Nick) Brown; great grandchildren Kinley, Lily, Ava, Lincoln, Beckham, Diego, Rubye, Britton, Tylo, Austin, Paxton and Sutton and her sister Ida Mae Waite of El Dorado. 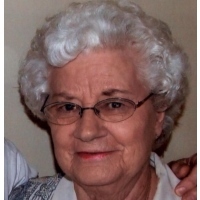 Juanita passed away on January 21, 2019 at Lakepoint in El Dorado. She is preceded in death by her parents, husband Andrew, brother Lloyd Foster, and sisters Dorothy Malcolm and Alma Hale. Her family will gather with friends on Friday from 5-7 p.m. at the Kirby Morris Funeral Home. Her funeral service will be held on Saturday at 10 a.m. at the First United Methodist Church led by Pastor Mik King. Juanita will be laid to rest in Walnut Valley Memorial Park. Memorial contributions in her name may be directed to the First United Methodist Church or the Alzheimer’s Association. 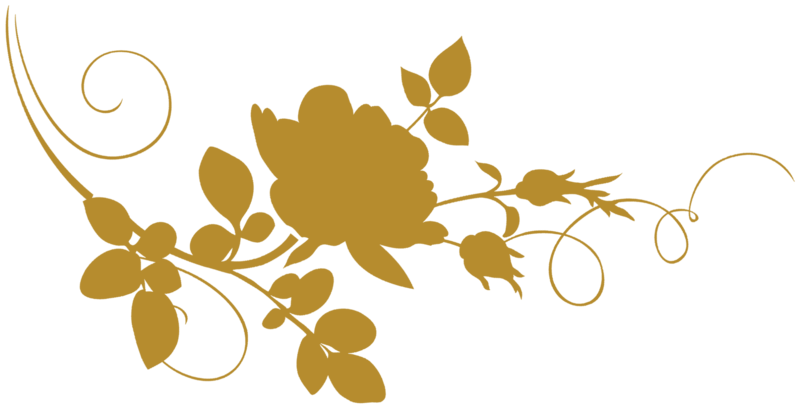 Please sign her online guestbook and leave a memory of Juanita at www.kirbymorrisfuneralhome.com.